Ram Parts For Sale in Washington, MI |Orchard Chrysler Dodge Jeep Ram " "
Orchard Chrysler Dodge Jeep Ram in Washington, Michigan is home to a Ram parts inventory here to serve any need your favorite pickup truck or cargo van comes across. Whether you're looking for a performance part upgrade or simply want to change up your vehicle's look, our genuine Mopar Ram parts will have you covered. 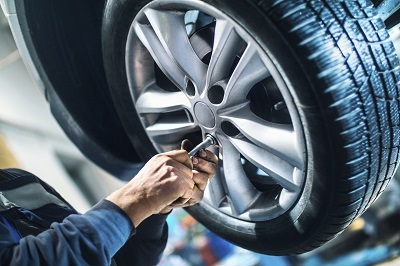 Each guarantees a perfect fit no matter the model, and our parts team is here to work with you while you choose how you want to customize your vehicle. Stop in today to get started! 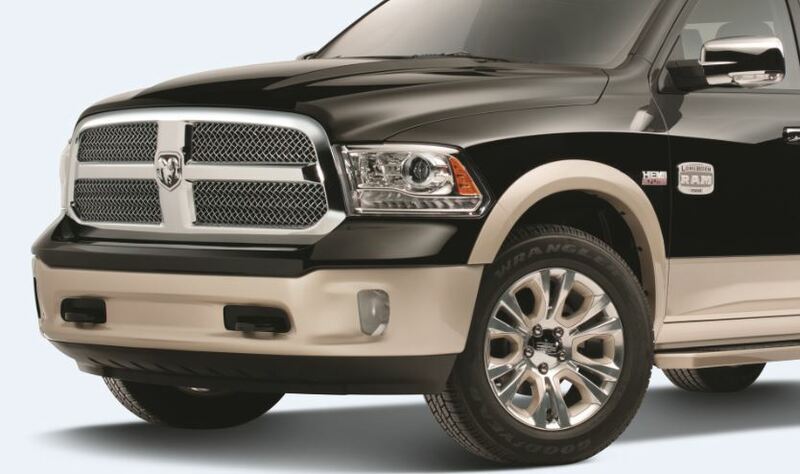 Order Ram Parts at your Washington, MI Ram Dealership. Orchard Chrysler Dodge Jeep Ram in Washington, MI is home to a huge Ram parts supply, each capable of improving your Ram vehicle in a new way. With chrome add-ons, Ram decals, floor mats, rims and headlights, you'll change up your vehicle's look completely. To enhance how you drive or replace older, busted parts, try out our air filters, radiators parts, engine parts, ignition coils, exhausted systems and more. Stop by Orchard Chrysler Dodge Jeep Ram in Washington, MI today to see which Ram parts can help you make the most of your vehicle. We'll set you up right away with a Ram parts order form as you start the process to bettering your Ram vehicle.